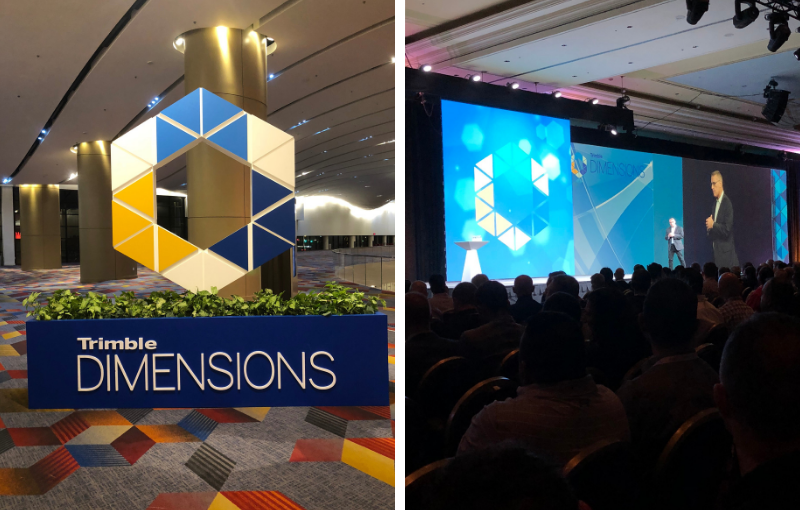 DSQ Directors Tyler Carroll and Tony Pike attended the Trimble Dimensions Conference in Las Vegas from November 5 – 9, as part of the Aussie contingent with UPG and SITECH. It was an ideal opportunity to check out the latest innovations and equipment. Trimble held seminars on ways to revolutionise the delivery of spatial information and it was a valuable way to network. The next Trimble Dimensions Conference is scheduled for 2020 in Nashville.